Custom profiles available for this model, please call us directly. Stage 1. Good street turbo / normally aspirated profile. High lift with short duration. Requires Performance Valve Spring Kit, and Shortened Valve Guides. Check ALL clearances! Price Per Set (2). Stage 2. Requires Performance Valve Spring Kit. Price Per Set (2). Stage 3. Race application. 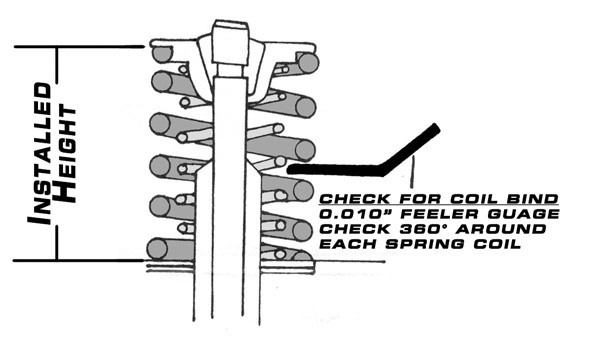 Requires Shortened Valve Guides, and Performance Valve Spring Kit. Price Per Set (2). Stage 3 plus. 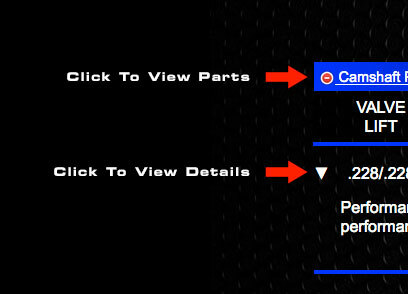 Requires Shortened Valve Guides, Performance Valve Spring Kit, and High Compression Piston. Price Per Set (2). High performance spring kit for endurance application. Kit includes Special Alloy-Hi Pressure Dual Springs 80 lbs.,Titanium Retainers, Valve Locks, and Spring Seat Locators. OK to .550 Valve Lift. Price Per Set (16). 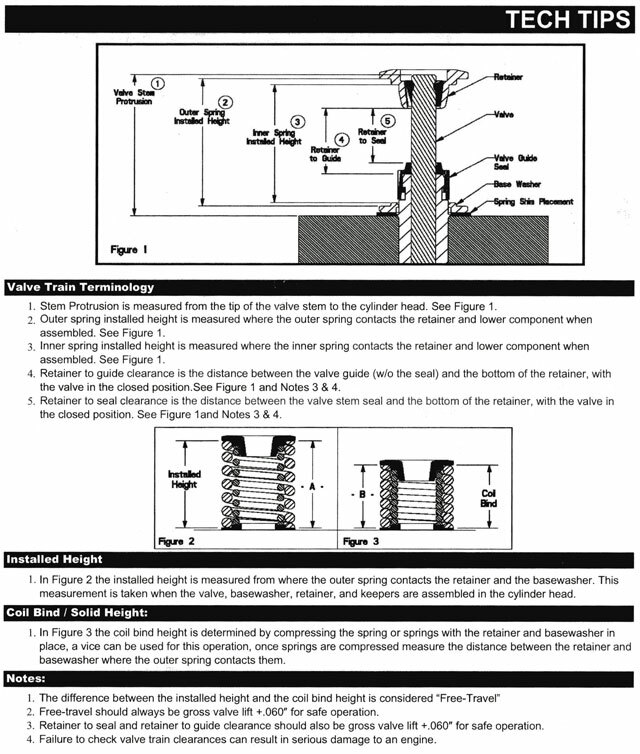 High performance spring kit when higher pressure is needed. Kit includes Special Alloy-Hi Pressure Dual Springs 100 lbs., Titanium Retainers, Valve Locks, and Spring Seat Locators. OK to .530 Valve Lift. Price Per Set (16). Honda Prelude H 22 VTEC DOHC 16v Parts List.